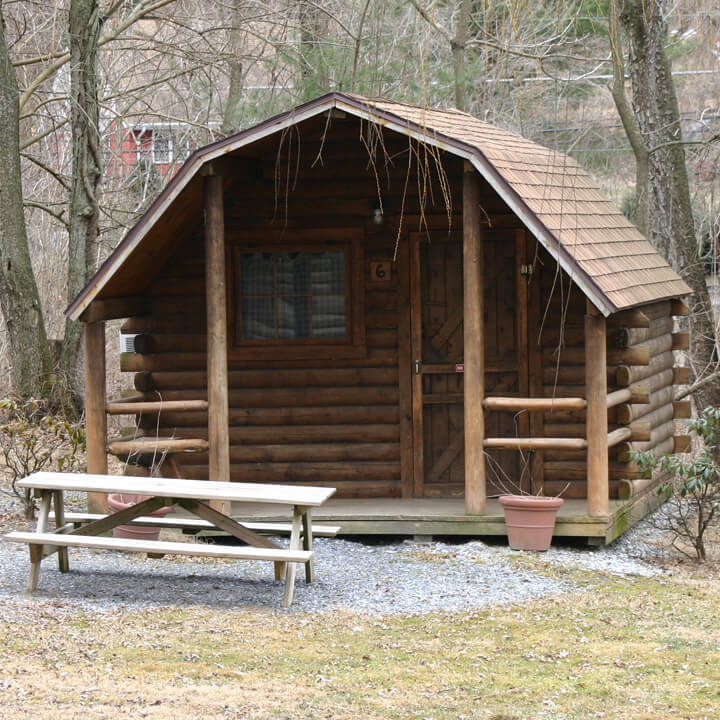 The campground is located along Old Route 22 and is easily accessible from Harrisburg, Lebanon, Lancaster and Hershey. Whether your choice of camping is in a tent, pop-up camper, pull-behind trailer, motorhome or one of our cabins, choose Jonestown AOK Campground for your family’s next camping experience. We are open for business to all campers. Daily-Monthly-Seasonal sites are available. To show our appreciation to the local area, we offer year long specials.